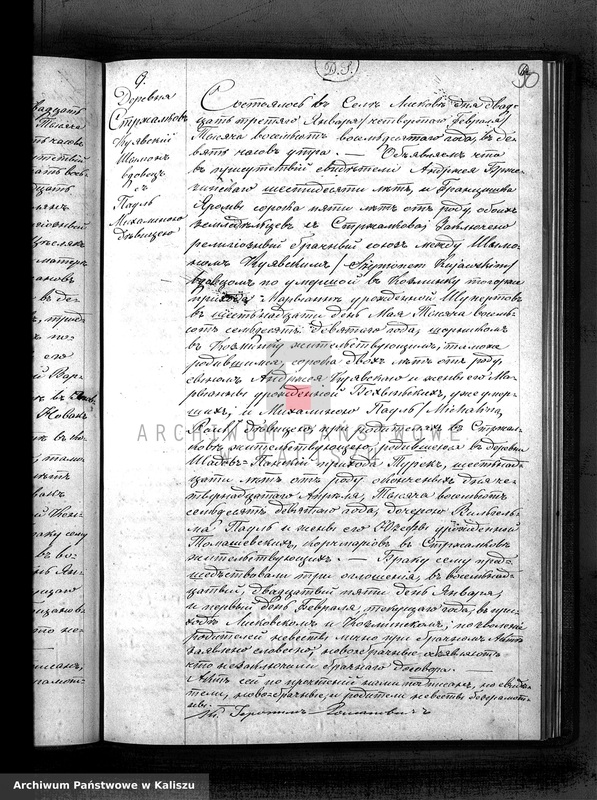 I search information on my great-great-grand-mother Michalina Pol/Pohl/Paul born around 1864 in the surroundings of Liskow. I know that she get married two times, once in 1880 with Szymon Kujawski and second time in 1899 with Walenty Bakalarczyk. I got the 2 marriage acts, but both are in Russian and I cannot read them. I don't know the exact date of birth and city of birth to try to find her birth certificate and then explore her past and find her parents. - clear names of her parents (Walenty Pol? Jozefa?). Thank you very much for any welcoming help and support. Attached act of marriage of Michalina and Szymon in 1880. Szymon born and came from Koźminek and he was a widower , he was a saddler ,42 years old. Michalina Paul was born in Szadów Pański , parish Turek.She lived in Strzałków with her parents Wilhelm and Józefa.They were innkeepers. She was 16 years old. Ostatnia1 rok 6 miesiąc temu edycja: pattern481 (Barbara Bożek-Pattern) od. This is very helpful. 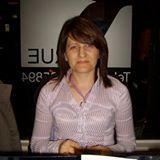 Nevertheles it seems that no records exist online for the birth certificate of Michalina Pol. Both archives available online for Szadów Pański or Strzałków don't extend to 1864 (approximate date of birth of Michalina). Maybe other source than szukajwarchiwach.pl ? Many thanks for your help again. Much appreciated. Right now I am traveling and cant help you. If I get a chance to have internet I will try. I will contact them to find it out. Czas generowania strony: 0.399 s.